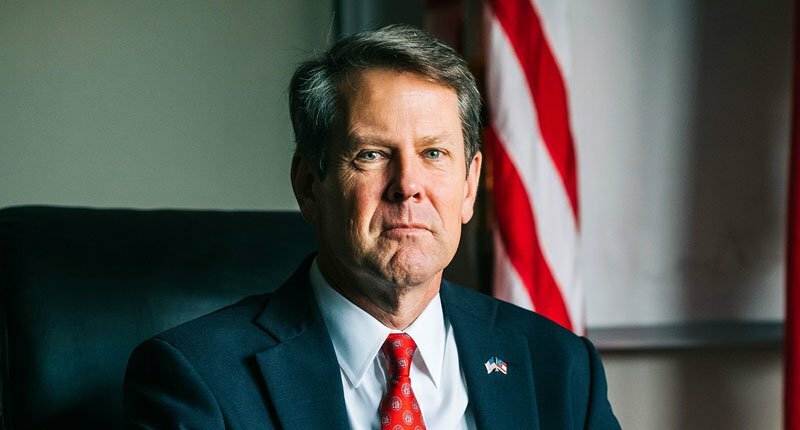 The state of Georgia is facing an economic boycott following the controversial election of Brian Kemp as governor. Kemp, who oversaw the election as sitting Secretary of State, has been accused of massive voter suppression leading up to the election. Ari Berman, the author of the 2016 book Give Us the Ballot: The Modern Struggle for Voting Rights in America broke down the scale of the alleged voter suppression by Kemp. Emmy and Peabody awards winner Frank Rich, the executive producer of HBC’s “Veep,” lead the charge on election day. “If Kemp wins in Georgia, Hollywood should put its money where its mouth is and pull all production out of the state,” Rich tweeted. Other stars and producers quickly took up the cause.